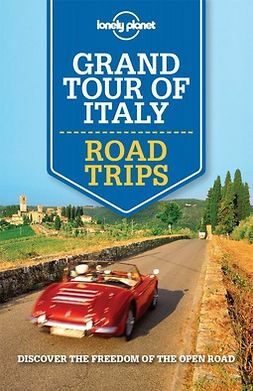 Williams, Nicola : Lonely Planet Tuscany Road Trips . Lataa ja lue heti. 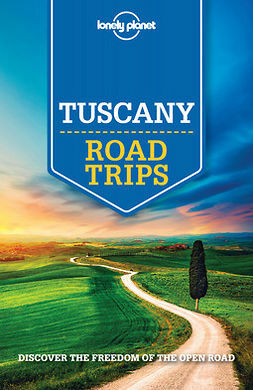 Discover the freedom of open roads with Lonely Planet Tuscany Road Trips, your passport to uniquely encountering Tuscany by car. 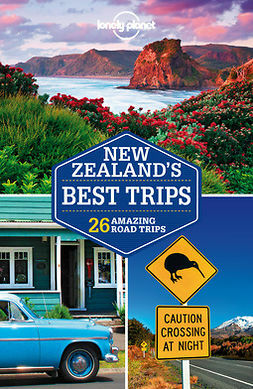 Featuring four amazing road trips, plus up-to-date advice on the destinations you'll visit along the way, walk among ancient ruins or taste your way through spectacular vineyards, all with your trusted travel companion. Get to Italy, rent a car, and hit the road along Tuscany's countrysides! The Perfect Choice: Lonely Planet Tuscany Road Trips is perfect for exploring Tuscany via the road and discovering sights that are more accessible by car. Want to have a full-fledged Italian road trip? Check out Lonely Planet Italy's Best Trips for road trip itineraries that will give you a taste of what the whole country has to offer. Or looking to road trip in other Italian regions? 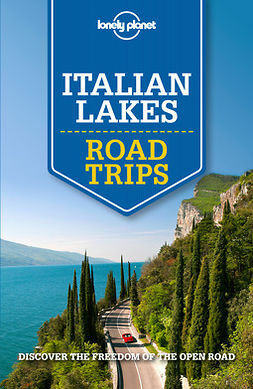 Check out Lonely Planet's Amalfi Coast Road Trips, Italian Lakes Road Trips, or Grand Tour of Italy Road Trips. Planning an Italian trip sans a car? Lonely Planet Italy, our most comprehensive guide to Italy, is perfect for exploring both top sights and lesser-known gems. Looking for a guide focused on a specific Italian city? 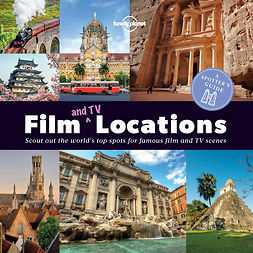 Check out Lonely Planet's Rome, Florence & Tuscany, orVenice & the Veneto guides for comprehensive looks at all that these cities have to offer, or Pocket Rome, Pocket Florence & Tuscany, Pocket Venice, or Pocket Milan & the Italian Lakes, handy-sized guides focused on the can't-miss sights for quick city excursions. 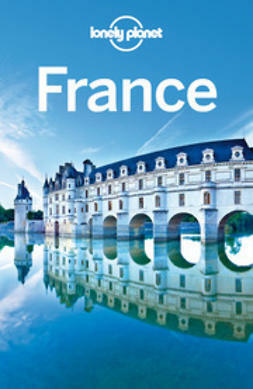 See more of Europe's picturesque country sides and have a richer, more authentic experience by exploring Europe by car with Lonely Planet's European Best Trips guides to France, Ireland, Spain & Portugal and Germany, Austria & Switzerland or Road Trips guides to Chateaux of the Loire Valley, Normandy & D-Day Beaches, and Provence & Southeast France. 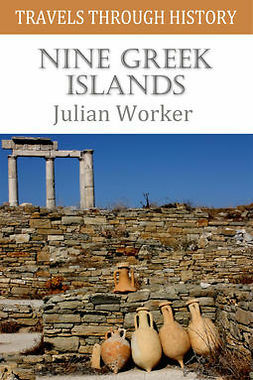 Authors: Written and researched by Lonely Planet, Duncan Garwood, Paula Hardy, Robert Landon and Nicola Williams.